Entry fee: Each series of images (3 to 7) = € 50. A Peak Design back pack. 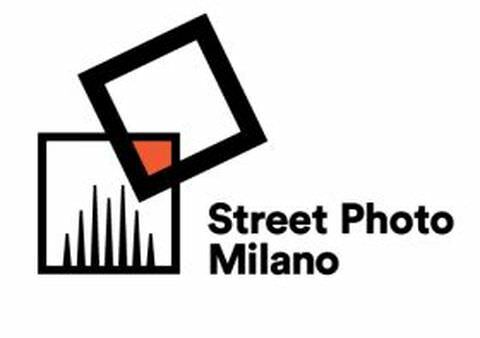 The photo series must be shot in the Italian territory, documenting and celebrating public life in Italy. There is no limit on the number of series you may submit. Online submission of digital photographs via the website. Image requirements: JPG format; Selected Finalists will be asked to send a high-resolution jpg. file (250-300dpi) of the entered image. No borders, watermarks or signatures.